HomeDigital RecorderJunior Guzman. My spirit guide confirms he is in Heaven, CLEARLY. My most profound spirit evidence to date. So last night I recorded, for me, one of my all time best sessions ever. It was moving, profound, and simply miraculous. Using just a DR60 voice recorder, I conversed with a spirit who is a helper of mine, a guide. I ask questions, record in silence, and at playback (which I do in real time) he replies with an answer. Every time. 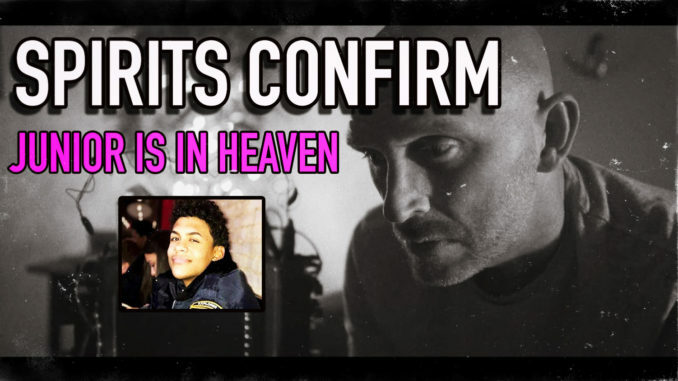 He tells me his name, what he does for me, verifies Junior Guzman is in Heaven, talks about LOVE and Heaven and well, this is simply a MUST see video. My connection deepens and I have found that the more I allow GOD into my soul, the more I am helped along this path of helping the dead and living with what I do. These days feel extremely blessed to be able to do what I do, and when I see the comments on my Patreon from members there who have received validations from the other side, from my work, my creations and my research, well, at times it makes me very emotional. But in a good way. My life has never felt so fulfilled and I have this research and my love of ITC to thank for it. I say this so much but please realize it, LOVE is. the KEY. NOT HATE. Today the world is not what it was meant to be. It is full of HATE, ANGER, DIVISION, and people who are just mean to others to be mean. It has taken over our world in a way that we have never seen before. God, the universe…is not happy with this and I feel many of us here on earth, TODAY, were chosen in a sense to help spread love. This is what I have been told, shown and it is what I am seeing slowly but steadily.I am doing what I do for several reasons, and none of them are to HUNT GHOSTS. I am not a “Ghost Hunter”. I am a spirit communicator. One who is here to show love, spread love and kindness and push away the hate and nastiness so prevalent today. I get hate aimed at me every day and sadly, this comes from lost souls on earth who have fell in to a negativity trap which is indeed laid out by evil. The more evil we become on this earth, the more evil takes control. So remember to love, remember to be kind, remember to help others in need if you can, remember that life is not about money, cars, homes, and possessions. We are here to learn, for our souls to learn so we can elevate after death. THERE IS A HEAVEN. I have recorder proof of it. THERE IS A HELL. I have recorded proof of it. I AM NOT religious as religion is man made. I am spiritual and go by what I have shown, what I have documented and what is given to me inside. I follow the path of my intuition and it has never led me astray since I have been listening to it, and following it. It’s love my friends. Love. This video here is special to me. THINK ABOUT WHAT IS HAPPENING HERE. I am not using an app. 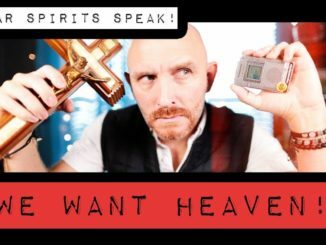 I am not using a spirit box. I am not using any paranormal device. I am using a 1990’s digital voice recorder and catching what we call E.V.P. (Electronic Voice Phenomenon). But instead of one word whispers that used to be so prevalent with EVP, I am catching direct answers, each time I ask a question. I have recorded and shown HUNDREDS of EVP’s using this device. The reason I can do this so freely and anywhere I go (Yes, I have done it live for groups and strangers, and documented it on my YouTube channel) is due to my connection that I have spent YEARS developing and strengthening. It comes from love, respect, trust, empathy and kindness. The spirits trust me, and have told me I was chosen to do this, for a reason. I feel now that the reason is to show we do go on, we do exists in the afterlife and LOVE is the key. After all, I would not want to go to the depths of darkness I have also documented and recorded and believe me, if we are awful people here while alive, we will be in a bad bad place after death. Again, I have documented all, and if anyone even thinks for a nanosecond that what I do is fake, you are wrong. 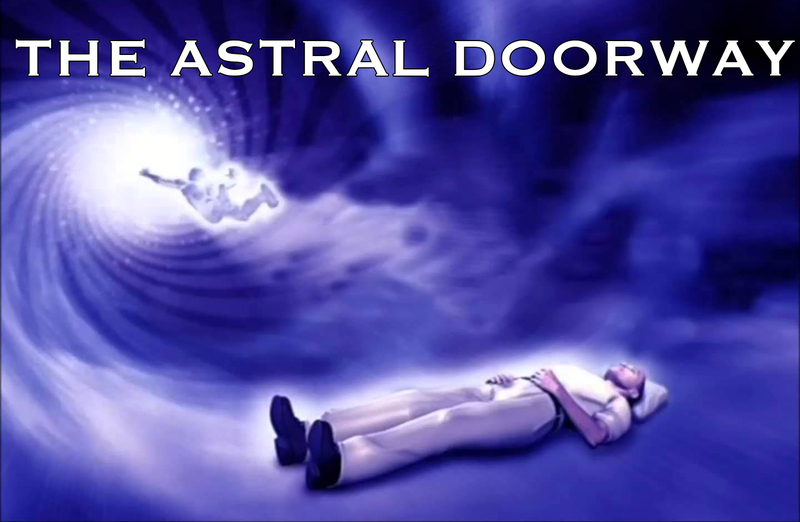 It has been proven time and again, and those who try to debunk are those who do not understand how spirits speak, or are just full of hate and anger and depression or could just never wrap their head around this, either out of fear or what their belief system is from their upbringing. Even when I have explained it time and again, how spirits speak, in detail. AND SHOWN IT via DEMOS. I have proven my work. Live. I have proven it, scientifically. I have proven how spirits speak. Not bragging, just stating facts so you know the realities of this. I would not spend 8 years of my life, spend tens of thousands of dollars, thousands of hours of my time to do anything “fake”. Anyone who fakes this kind of work, IMO, has a place in hell waiting for them as this is special, it is sacred, it is not to be mocked. Period. Thank you all, so much. Love to all. Much more to come. December 21, 2016 Spirit Box, Spirit Communication, WONDER BOX Comments Off on The Clearest Spirit Box Session In Existence. 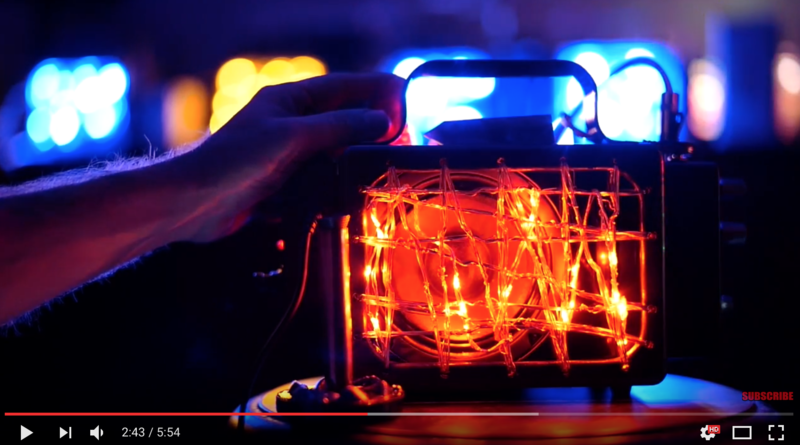 My Latest Wonder Box Session.